Added on May 16, 2014 by sage hammond. Congratulations to Kim and Joman!!! 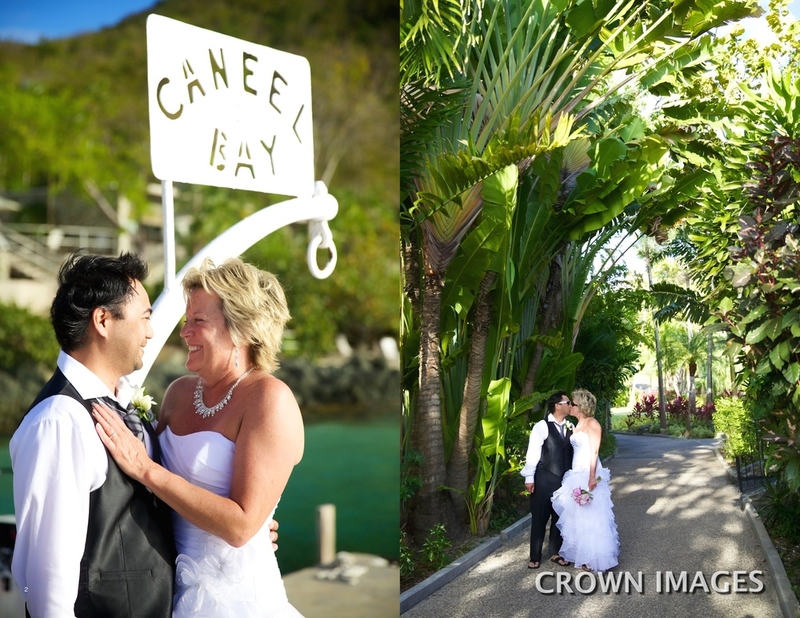 They arrived on St John via a sailboat at Caneel Bay and exchanged their wedding vows on Trunk Bay Beach.